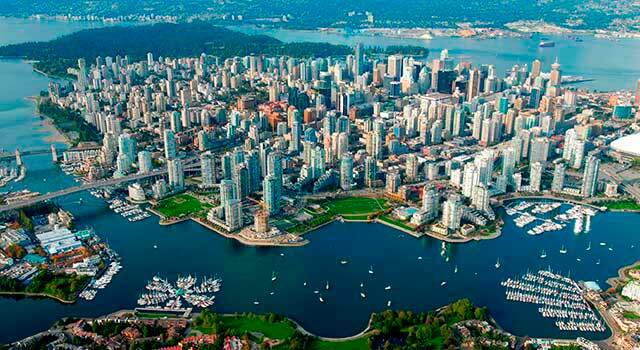 Use this website to quickly find the most important information about Vancouver Airport: Flights (Departures, Arrivals), Parking, Car Rentals, Hotels near the airport and other information about Vancouver international airport. 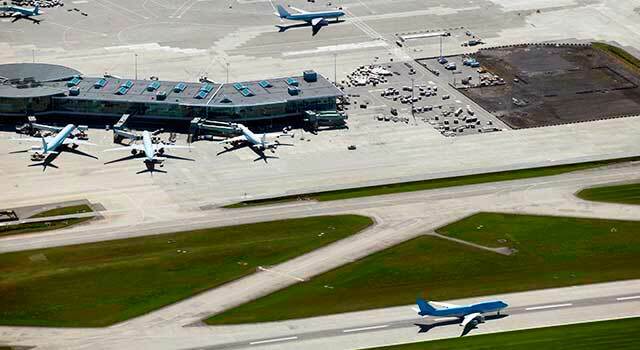 Plan your travel to Vancouver Airport with the information provided in this site. Vancouver International Airport (IATA: YVR, ICAO: CYVR), is the international airport serving Vancouver and surroundings. 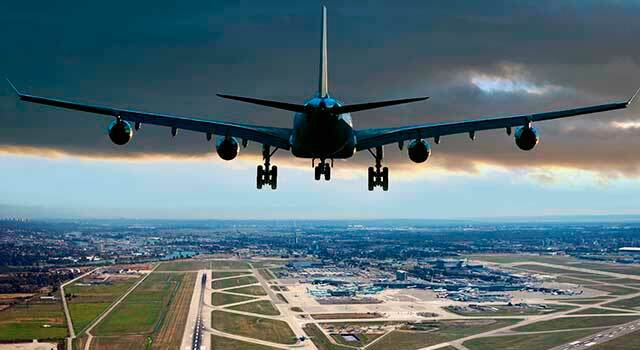 It is the second busiest airport in Canada in terms of passenger traffic behind Toronto Pearson Airport. The airport is located in Sea Island, Richmond, British Columbia. About 12km (7,5 miles) southwest of downtown Vancouver. Vancouver Airport (IATA: YVR) is the 2nd busiest airport in Canada. The airport is located 7,5 miles southwest of Vancouver downtown. Vancouver Airport served 24 Million passengers in 2017. There are three terminals in Vancouver Airport. The terminals are named Main Terminal and South Terminal. The Airport has won notable awards, and it has been the Best North American Airport by Skytrax for 9 consecutive years. Vancouver Airport is a hub for Air Canada and a focus city for WestJet as well. 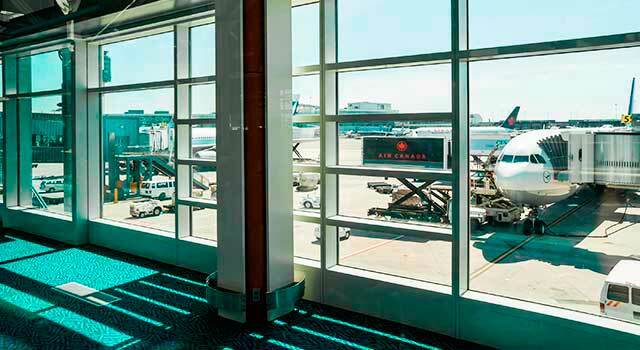 Vancouver Airport has nonstop flights daily to Europe, Asia, Oceania, U.S., Mexico and other airports within Canada. The airport has three runways. YVR it is also one of the few major international airports to have a terminal for scheduled floatplanes. In 2017 the airport handled 24,166,122 million passengers, this number is the top one in terms of passenger traffic at the airport. It has a Main Terminal divided in two different areas: International and Domestic. - International Terminal: It has a couple of concourses: D and E.
- Concourse D: It hosts boarding gates D48-D78. - Concourse E: Gates E67-E99. - Domestic Terminal: It consists of three concourses: A, B and C.
- Concourse A: Gates A1 to A12. - Concourse B: Gates B12 to B28. - Concourse C: Gates C29 to C52. - South Terminal: It is another terminal that serves regional airlines that fly (most of them) within British Columbia, helicopter or chartered flights. In Vancouver Airport there are lots of restaurants divided between domestic and international areas as well as shops, duty-free shops, cafés, restaurants, bars, etc. Vancouver Airport offers the possibility to all passenger to take food on the fly in a travelling bag. 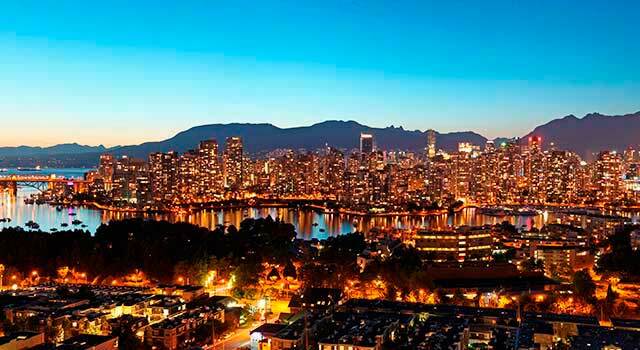 To rent a car is one of the best options of transportation in Vancouver Check the different options here! - Long Distance Buses: Whistler goes and comes back from Vancouver airport to different destinations. The service is offered from de depart area from both terminals. - Hotel Shuttles: Some hotels provide free shuttle service to go and come back from the airport. Please, ask to your hotel. Located at the Customer Service counter, Departures Level 3, International Terminal. Hours: 09:30 to 17:30 daily. Phone: 604.276.6104 or TTY/TDD 604.207.7070. There is also a World-wide Toll Free service available at 1.866.817.5243.